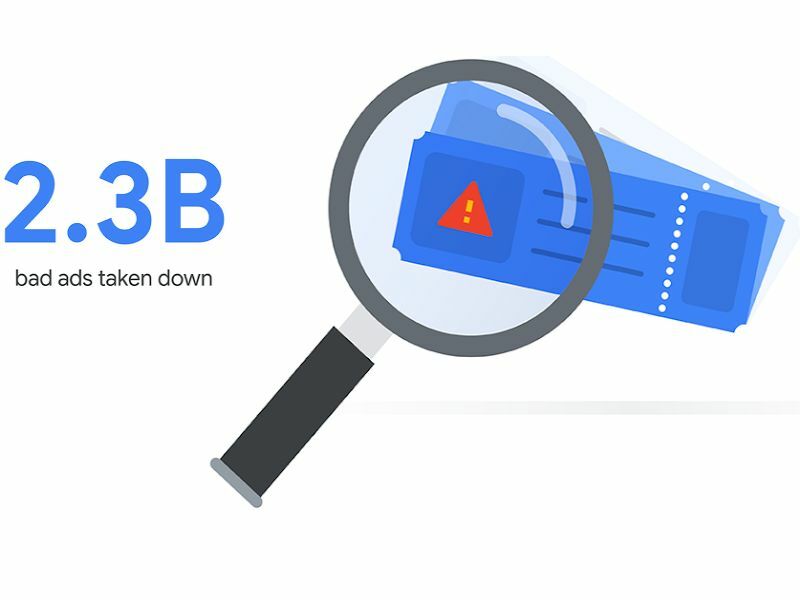 In the annual report given by Google, it is clear that Google has taken down 2.3 billion bad Ads and 1 million ad accounts which have violated the Google Ads policies. Google took a major action in maintaining healthy digital advertising ecosystem for the sake of its users. They have been keenly working on this operation to create a protective environment for the users, advertisers, publishers, etc. 2.3 billion Bad Ads were destroyed. 207,000 Ads were from ticket resellers. 531,000 Ads out of Bail bonds. Approx. 58.8 million Phishing Ads. Approx. 6 million bad Ads were removed daily. 734,000 publishers and App developers. Google has cleanly wiped out the Advertising Ecosystem. The year 2018 had been an enthusiastic year for Google, as they got into the detective suits to find out scam Ads and Ads that defraud offline users. Google has also brought in new Google Ads policies to vanish vulnerable communities as well. In that way, Google listed out 31 new Ads policies to address abuses in areas that also include third party tech support, ticket resellers, cryptocurrency and local services. How Google Took Down A Giant Fraud Operation? In 2018, Google worked with White Ops, a cyber-security firm and with the FBI to crack down international ad frauds and scams. This was one of the most significant operations ever held in Google history under codename "3ve". When Google collected the data, it was found that "3ve" has produced more than 10000 spoofed, fake domains and made 3 billion daily bid request as its peak. The operation was made use of sophisticated tactics to exploit data centers, infected computer, fake websites and spoofed domains that generated over 3 billion daily bid requests. They also tried to avoid our enforcement, but we managed to take down their infrastructure. We also notified the FBI and in the late days of the year, we have announced eight individuals for crime including aggravated identity theft and money laundering. 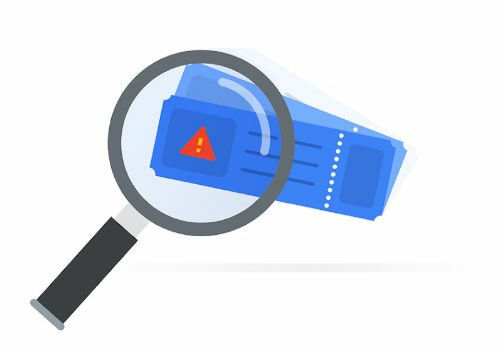 The whitepapers that have been co-authored by Google and White Ops is available in Google's Security Blog. Google has also made its word to tackle these types of issues and provide a better online experience and safe advertising ecosystem for the users from frauds and scammers giving a clean platform for advertising.